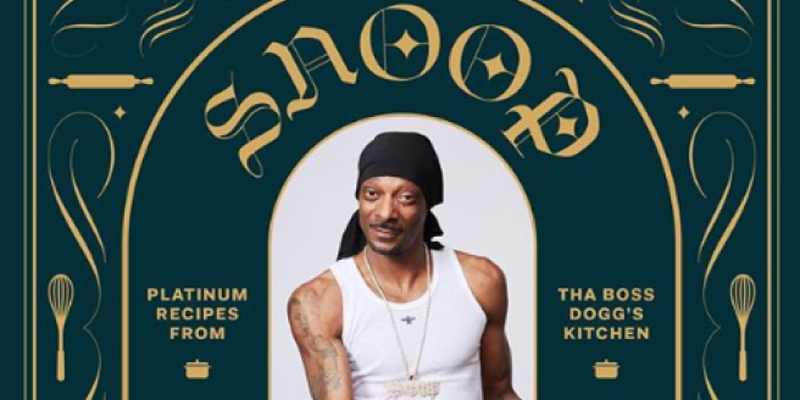 Snoop Dogg is the gift that keeps on giving. From his iconic tunes to his random friendships, we just can't get enough of the man. Can we just skip September and get straight down to whippin' up some Snoop delights in the kitchen?